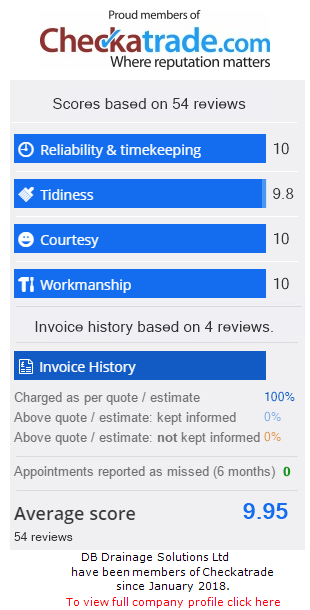 Build over surveys , CCTV Drain Survey Birmingham reports, all carried out by trained engineers using methods from the wrc handbook, and surveys written by our trained staff. CCTV is most commonly used to assess, damage due to root ingress, pipes blocked by debris & scale, miss connections, or pipe displacement & collapsed drains. Full cctv drain surveys to enable Build Over Drains in Birmingham & surrounding areas. DB Drainage Solutions can locate the problem with a CCTV drain survey Birmingham to the exact spot! Before your plumber starts digging random holes trying to find the problem, call DB Drainage Solutions! Over time drains and sewer pipes may deteriorate due to reasons such as ground movement, poor construction, tree root infiltration and household waste build up. DB Drainage Solutions use quality cameras to provide video CCTV drain survey Birmingham and recordings of drains, pipes, and sewers at highly competitive rates providing an accurate and economic means to detect problems at the source. Build over Drains and CCTV Drain Survey Birmingham are a speciality service of ours. 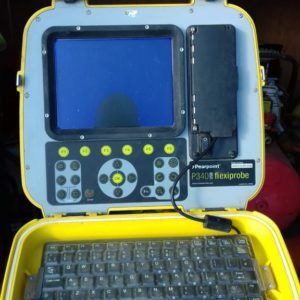 We have a special drain camera that can analyse exactly what is under the building site or property to ensure that any building work taken out is done correctly and safely. Our drain investigation services are done as a cctv drain survey Birmingham for the most trusted reports about your sewer inspection. Why choose us for your CCTV Drain Survey Birmingham ?